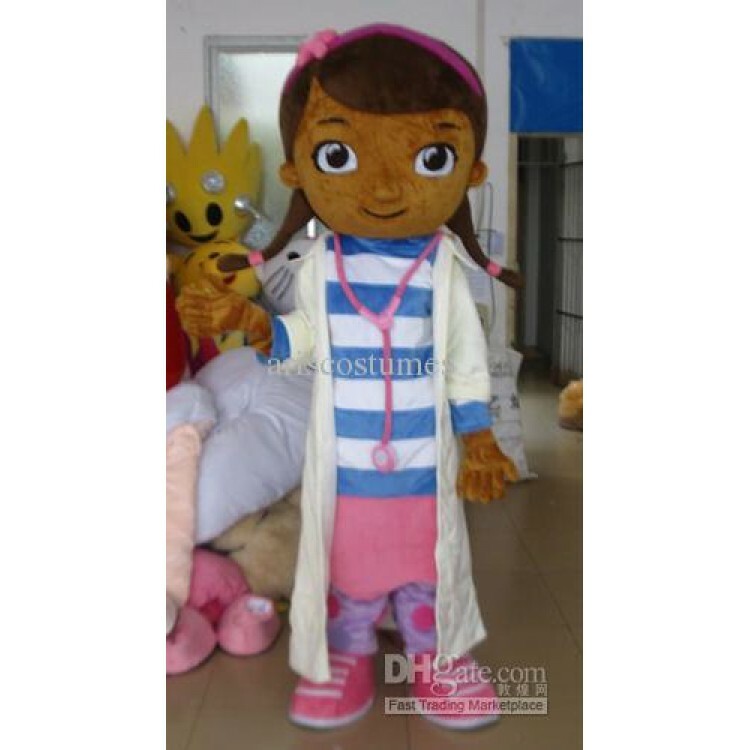 Does your little girl or boy love the new children’s television character Doc McStuffins? Well, you’re not alone! Kids all over have been embracing this new children’s show. Doc Mcstuffins is a smart young lady Doctor who fixes broken toys in her spare time! She really opens kid’s minds up to the idea of being a Doctor, and allows them to enter into the world of imagination in which they too are helping to fix their broken toys. The best news of all is that now you can have Doc McStuffins come to your little girl or boy’s next birthday party.